The 20th Anniversary Edition with a New Afterword and Revisions by Dan Millman. A book that could change your life: When Dan Millman was a young man, he expected that hard work would eventually bring a life of comfort, wisdom, and happiness. Yet, despite his many successes, he was haunted by the feeling that something was missing. 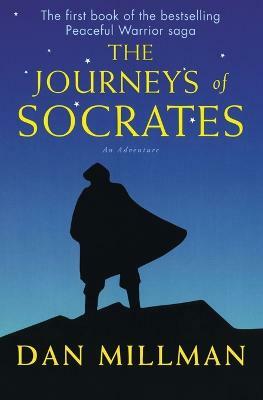 Awakened by dark dreams one night, Dan found himself at a gas station with an old man named Socrates, and his world was changed forever. 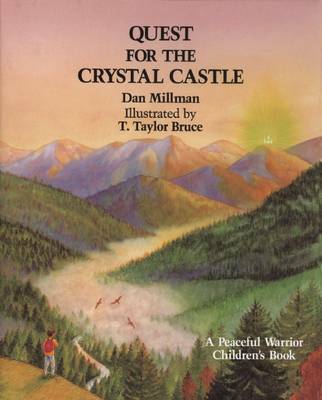 Guided by this eccentric old warrior, and inspired by a young woman named Joy, Dan began a spiritual odyssey into realms of light and shadow, romance and mystery, toward a final confrontation that would deliver or destroy him. Inspirational and spiritual saga: This autobiographical novel is one of the most beloved spiritual sagas of our time. For decades, friends and families around the world have shared the book that teaches the way of the peaceful warrior. Life as a peaceful warrior is a life of meditation, mindfulness, compassion, and acceptance. Help in these tumultuous times: In this 20th anniversary edition, the author offers an updated afterword for a new generation of readers looking for grounding in tumultuous times. 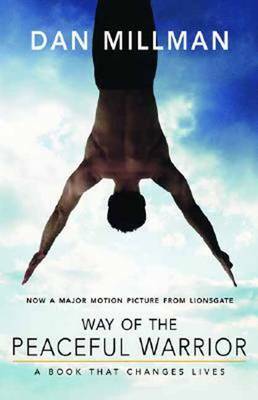 Way of the Peaceful Warrior is the iconic first book from Dan Millman. 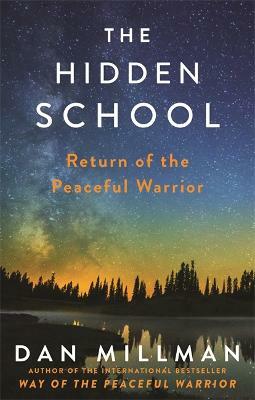 His other guides to peaceful warrior life include The Life You Were Born to Live and The Hidden School. If you loved The Heart of the Shaman, The Magic Mala, and The Celestine Prophecy, you'll be moved by the inspiration and spirituality of Way of the Peaceful Warrior. 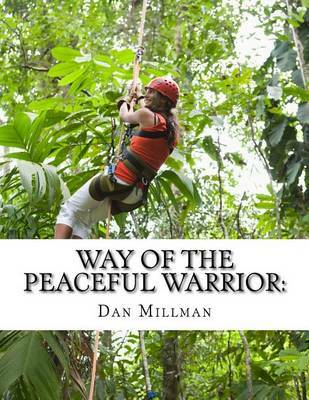 Buy The Way of the Peaceful Warrior by Dan Millman from Australia's Online Independent Bookstore, Boomerang Books.